Get your festive Season going with with this fantastic motivator. 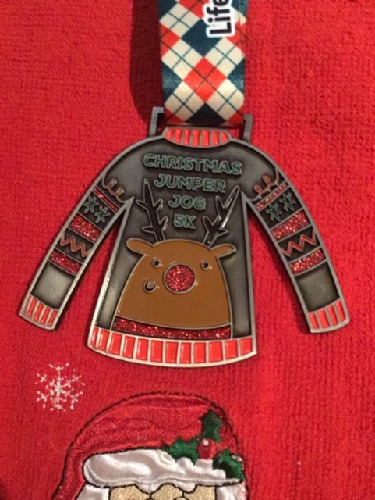 Run 1 mile, 5k or 10k or even do all 3 and get a fouth medal for the complete christmas cracker challenge. Send us your proof and we will send your Medal or Medals and goodies. The price includes postage and packing to a UK address only. 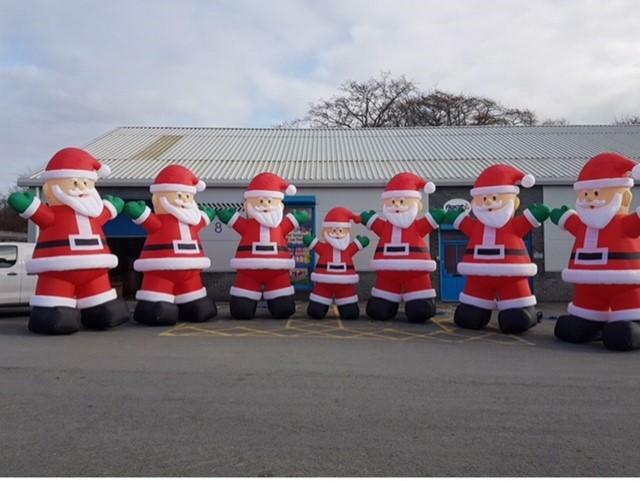 Good luck with your challenge and a Happy Christmas and New Year.